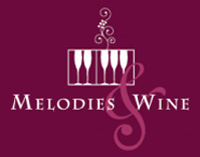 Join us at the spectacular event Melodies & Wine, a meeting between art, culture, gastronomy and the stunning backdrop of Rome at sunset. 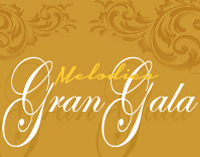 "Melodies Gala" concert of Opera Arias and Songs of the Neapolitan tradition followed by an 'elegant dinner at a famous restaurant in Rome. 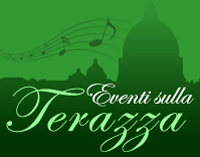 Listen to the art music and enjoy drinks or dinner while admiring the wonderful view of Rome at sunset. An unforgettable moment that we can create for a magical encounter between music and gastronomy. 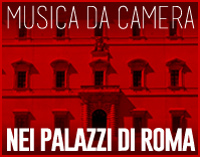 Music, art and history in the beautiful lounges of the Romans palaces. Our concerts of chamber music for private groups in prestigious locations.